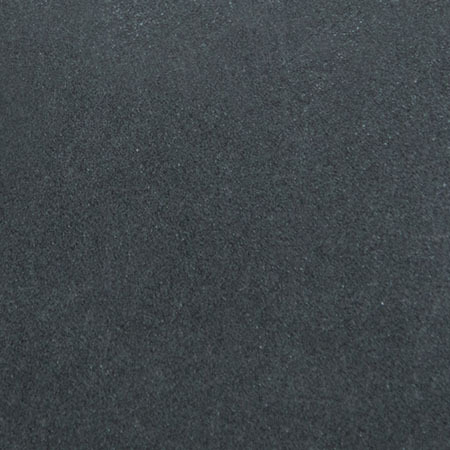 Steel Grey is a rich, neutral color that is perfect for business fronts. 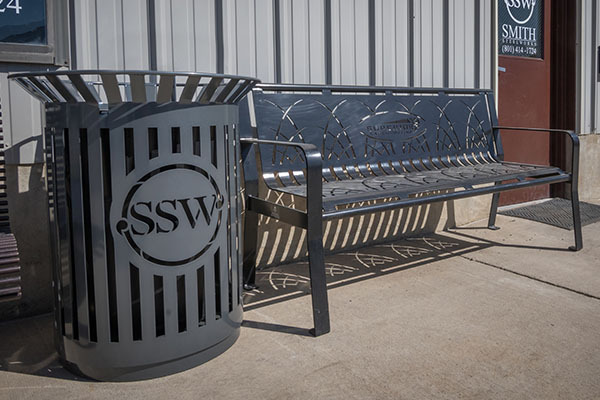 The powder coat is twice as thick as average paint and is resistant to rust and corrosion. Give us a call today at (801) 414-1724 to get started on your project!